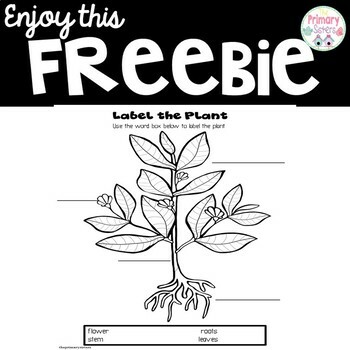 This label the plant activity would be great as a review lesson on plants. This activity covers the objective-- 1.L.2.1 Summarize the basic needs of a variety of different plants (including air, water, nutrients, and light) for energy and growth. 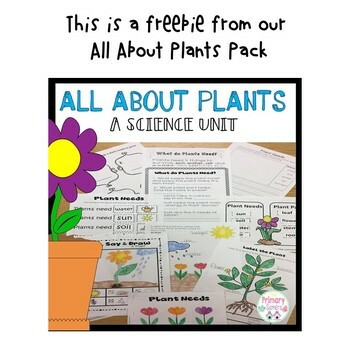 This objective does not state to teach the parts of the plant, however, students do need to have an understanding of plant parts to know how they take in water, nutrients and light.